The overall budget boosts spending for the 2019 fiscal year that begins July 1 by about $200 million from the governor's January spending proposal. The added cash mainly comes from increasing revenue due to an improving economy. The proposal envisions spending $10.4 billion in the coming budget year, up from the $10.2 billion in the governor's January plan. 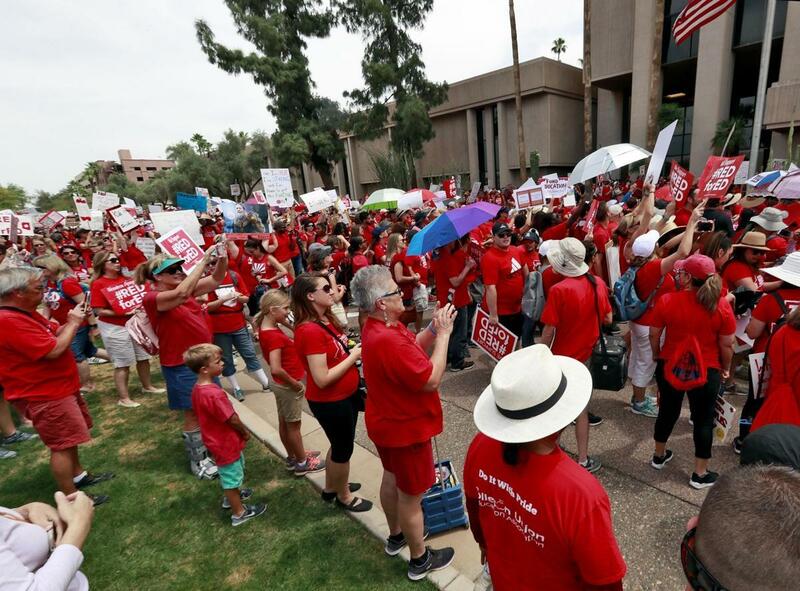 The budget plan dedicates nearly $273 million to provide a 9 percent teacher pay increase, and wraps in $34 million from a 1 percent raise last year. The money will only go to teachers with class rosters and will bypass specialized educators such as reading specialists. The proposal also gives school districts leeway to divvy up the cash how they want, such as giving bigger raises to low-earning teachers and smaller boosts to those at the top of the pay scale. 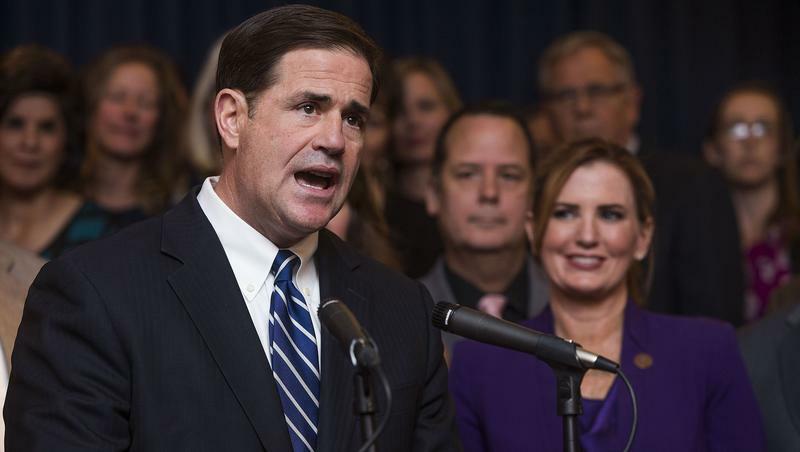 The Legislature has cut about $371 million in yearly payments for additional district costs since 2009, including a cut of $117 million in Ducey's first year in office in 2015. That money helps schools pay for things like repairs, textbooks, school buses and support staff salaries. Teachers say the cuts make their jobs untenable. The budget restores $100 million as part of the plan to return the payments to pre-recession levels in five years. To get the cash needed, the budget deal shifts cash from a slew of other uses, counts on lower Medicaid costs and boosts a hospital assessment by $35 million. Hospitals are expected to see higher federal payments to make up the difference. 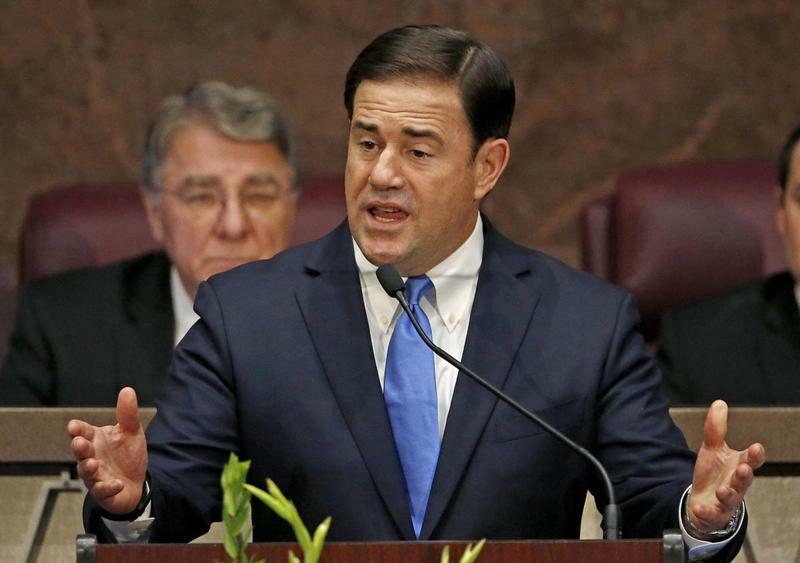 Other sources of cash include $6 million taken from the state agency that doles out incentives to companies to move to Arizona and $22 million in higher drug rebates for Medicaid patients. The budget contains some obvious sweeteners designed to garner support from conservative Republicans after the governor and GOP leaders bypassed minority Democrats to get the deal done. 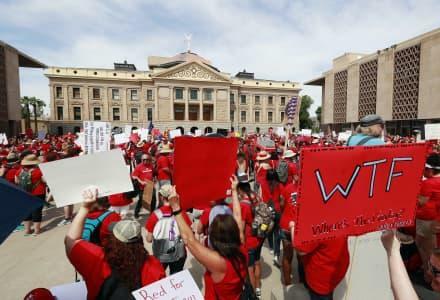 The most obvious is an extra $2 million for "Freedom Schools" at Arizona State University and the University of Arizona that are backed by the Koch Brothers, who support Ducey and are trying to add conservative political and economic schools at universities across the nation.  The proposal also forces $18 million in local property taxes increases, mainly in Tucson and Phoenix, by payments counties use to backfill high property taxes prompted by school desegregation agreements.